The Corporate Interface Team hosted Mr. Manoj Menon, CEO Castings, Gears and Magnetic Products, Mr. Romesh Kaul, CEO, Stampings, Forgings and Composites Business and Ms. Kritika Singh, Manager, Human Resource from Mahindra CIE Automotive LTD for the first session of Imperio 2018, conducted on 22nd June 2018, at SIBM Pune. SIBM alumni Mr. Vaibhav Paharia, AGM, SCM and PPC and Mr. Nitin k Nandan, CSCP Manager, Planning and Business Excellence also joined us on campus as part of the Mahindra CIE Automotive Ltd team. 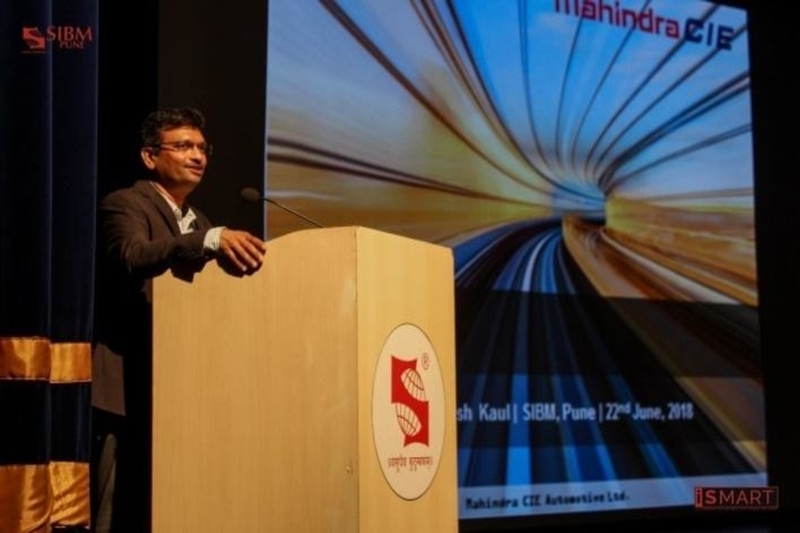 Mr. Menon expounded on Industry 4.0 and operational excellence in the VUCA world. He further outlined the relationship between VUCA philosophy and an agile environment, to create a transformational business. 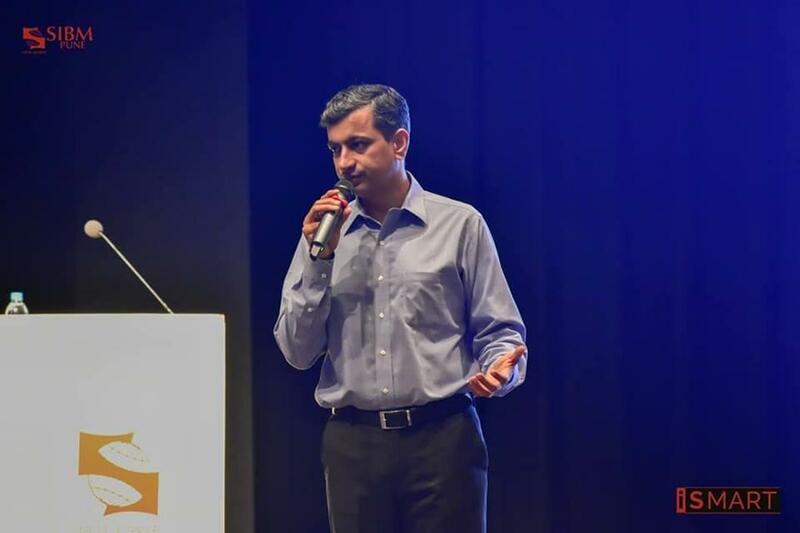 Furthermore, Mr. Kaul used case studies to emphasize the importance of human capital and the need of the hour for professionals to develop skills to excel in the VUCA world.